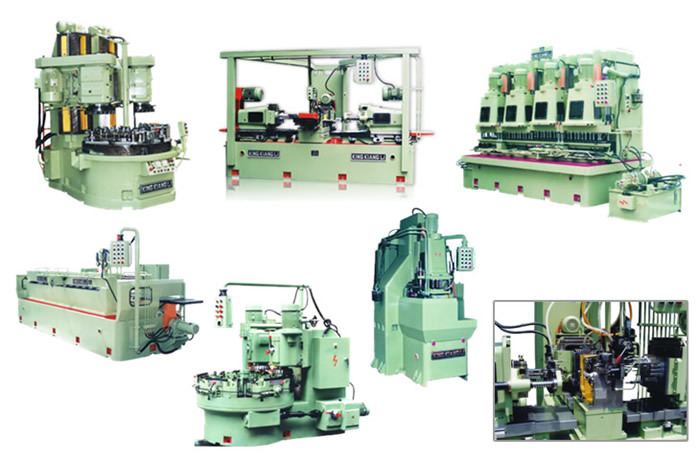 Our Products－various automated machines for complete production lines, special purpose machines/single purpose machines, multi-axle drilling machines, automatic fixtures, molds, etc,. We offer complete solutions, including design and manufacture as well as services and installation. Adopted for engine for automobile/motorcycle, frame for air conditioner, engine frame for agriculture machines, aluminum alloy parts for aerospace industry, hydraulic pumps, parts for hydraulic products, various aluminum alloys, alum alloys, castings, various workpieces made of metal materials, hardware parts, automated working processes for drilling, tapping, end milling, surface milling, boring, reaming, cutting, etc,. please click our products line. please see the specification of our products line. Milling Turrets, etc., so as to enhance our competition. 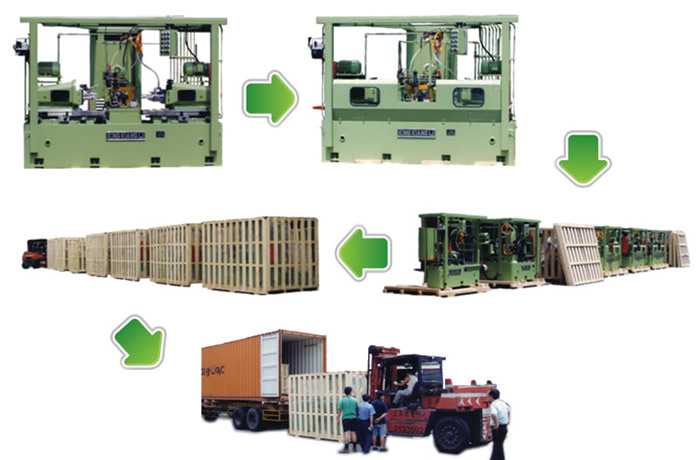 According to our sufficient experiences in the related field of special-purpose machine, we can plan the working processes to accomplish complete production lines for you. 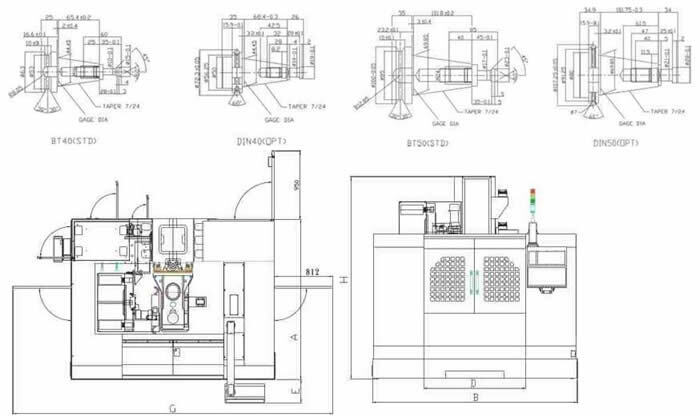 At present, we are also a professional manufacturer for CNC machine tools, accordingly we are confident to provide the most economical complete production lines to you so that you can create your unique competition and value.